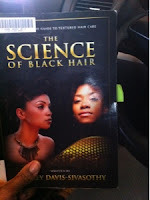 I am currently reading ":The Science of Black Hair: A Comprehensive Guide to Textured Hair Care" by Audrey Davis- Sivasothy and a thought came to me to have my first in what i call an "Hair-epihany"
I was just reading last night a part in he book about hair strength and protective styles and i realized that 100% of the time I wear the Bantu knot twist out which is a lifesaver for me. 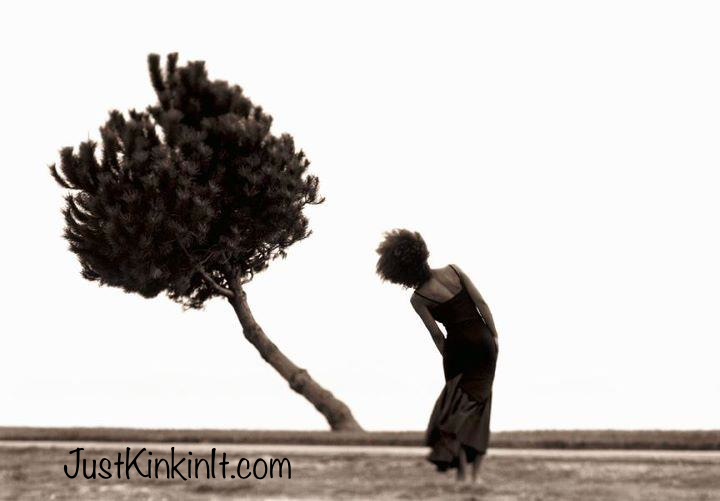 Twisting my hair manages the two textures of my natural hair and the straight natural hair. But the big takeaway for me was: OIL DOES NOT EQUAL MOISTURE! 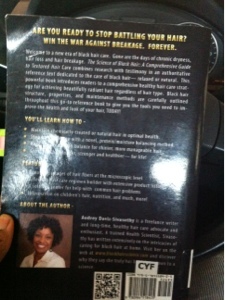 I have been putting all these oils in my hair without fully understanding what it was doing. I would wonder why my hair was so dry. OIL HEATS and WATER COOLS.